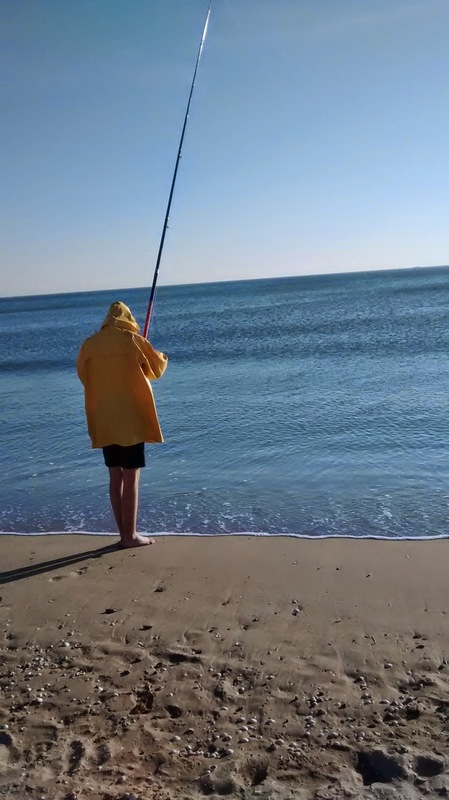 Fishing for customers or delivering a great customer service? 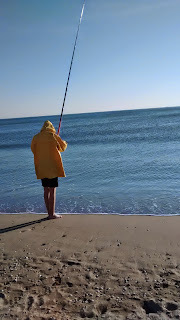 Fishing for customers or delivering a good customer service? and the list goes on... So much that one wonders why there are still so many enthusiasts? Most of us already know the alternative, provide an excellent customer service. Customers will come back, buy more, tell their friends, give you ideas for new products, do your marketing and negotiate your prices a little less. Maybe the time has come to do a little less fishing and a little more servicing.